Turn again, thou fair Eliza! Today it is the 25th January 2015. Rabbie Burns was born on this day in 1759. My family have a story about Rabbie Burns. It is not widely known. In fact most scholars of Rabbie Burns are unaware of it. Above our fireplace we have a family sampler that was stitched in Bridge of Allan in 1813. This was the Rutherfoord family (my mother’s side of the family). Mrs Rutherfoord was from Mauchline, her maiden name was Black. Her son, John Stewart Rutherfoord was our first village doctor. As a medical student in Edinburgh he was a resurrectionist (body snatcher) and supplied bodies to the one-eyed anatomist Dr Robert Knox. When the deadly hoo-haa of Burke and Hare arose, Dr Rutherfoord had to flea Edinburgh and became a ship’s doctor. Only a year later did he feel it safe enough to return home to Bridge of Allan. 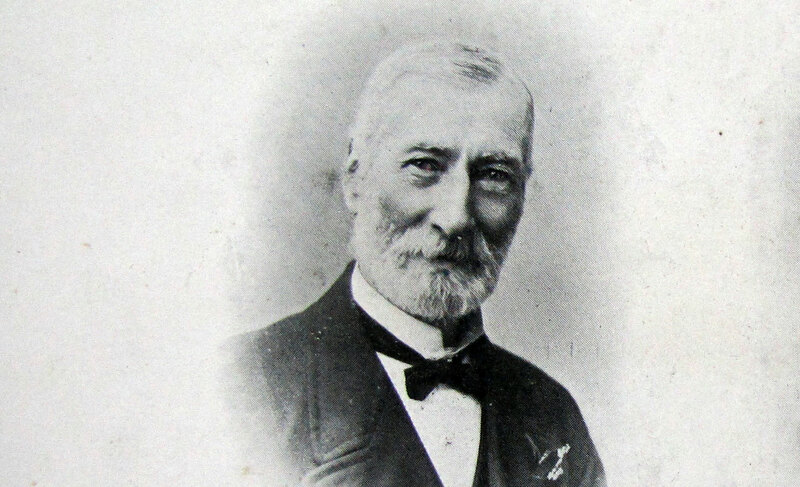 Dr Rutherfoord had a lodger in his house: Gilbert Farie, a newly qualified pharmacist. Gilbert Farie was a hunchback who lives on in notoriety for his unequaled ability to sell anything! He dispensed cough mixture to the child that was Robert Louis Stevenson. This was how Gilbert Farie came to haunt Robert Loius’ dreams: the “bogey” that inspired Mr Hyde of “The strange case of Dr Jekyll & Hyde”. 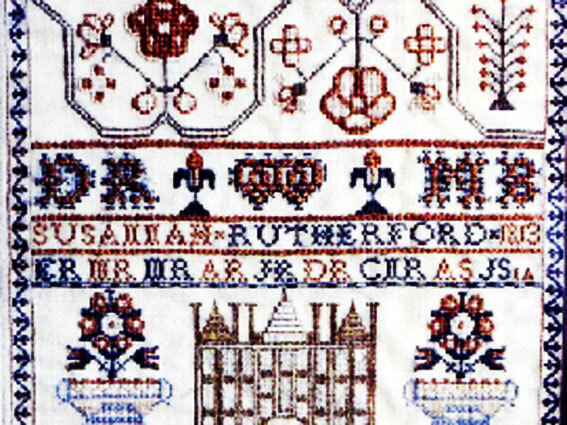 Dr Rutherfoord’s mother, Margaret Black, is denoted in the family sampler by the large initials M.B. Margaret Black’s sister was Eliza Black. Known in the family as “Betty”. 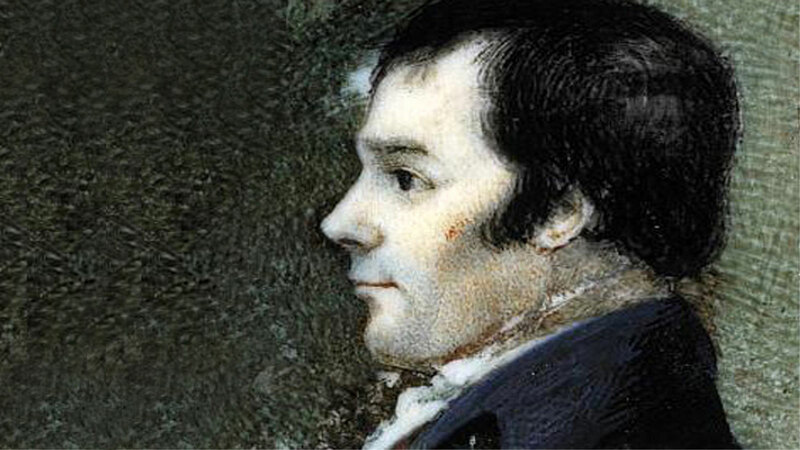 Eliza Black was a love of Rabbie Burn’s. 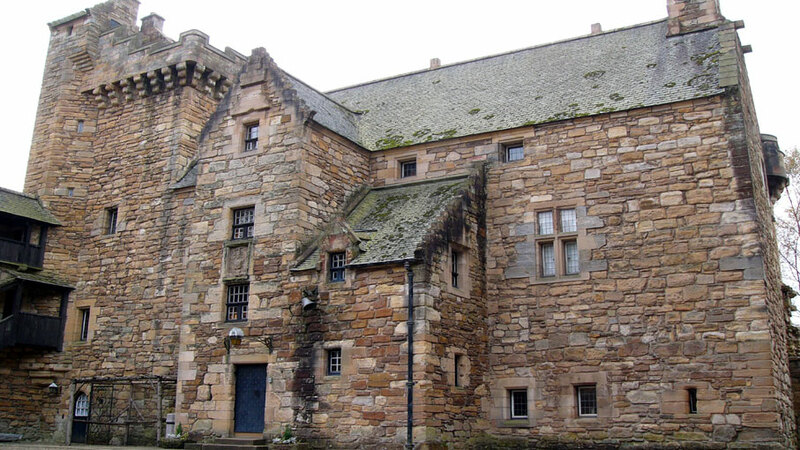 She met him in Dean Castle, Kilmarnock where her father was Butler to the Earl of Glencairn. The Earl of Glencairn was a very close friend of Rabbie Burns, and introduced Rabbie to an appreciative audience in Edinburgh. 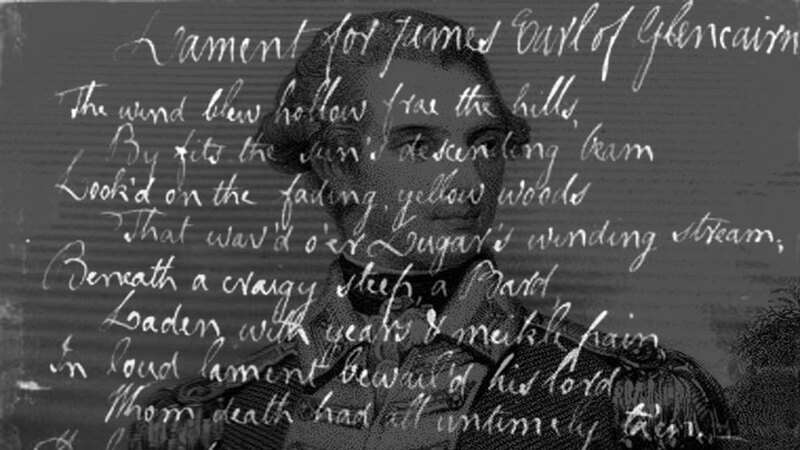 The Earl of Glencairn paid for the first publication of Rabbie’s poems, the “Kilmarnock edition”. Eliza Black then moved with her family to Stirlingshire. She married John Stewart and became Mrs Stewart, a local publican in Alva. However family stories can gather ‘details’ overtime. Don’t we know! I thus searched for any verification of this, our family recall. Robert Burns's second visit to Stirlingshire: October 1787. Alva and remained over night. by a person of the name of Hume. information concerning her is somewhat scanty. information confusion of these persons has been the result. "The Middle Bridge," and is still occupied as a public-house. apartment at the west end of the building - is still pointed out. tradition of the poet's visit, in the wall of the new building. members of the Alva Burns Club and others interested. I should add, another Bridge of Allan worthy, Rev Charles Roger met the youngest sister of Rabbie Burns. I made the film “Monumental Madness” about Rev Charles Rogers. He is a most interesting character! 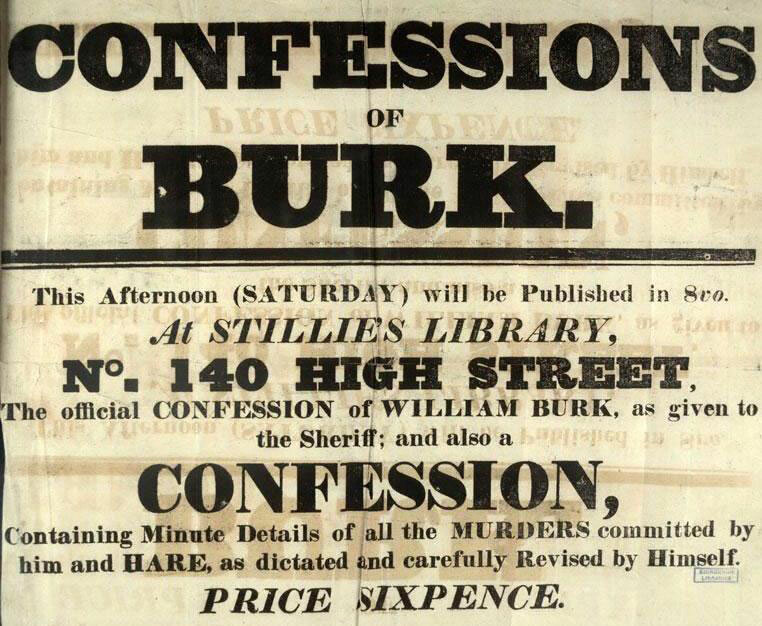 “Having selected the Minstrels to be introduced, I proceeded to visit their haunts.” This was how Rogers met Mrs Begg the sister of Rabbie Burns. She was 25 yrs old when her brother died ans she was was 80 when Rogers met her but “retained her faculties in full vigour’”. She described her brother Rabbie Burns: “He had dark eyes and a quick disarming glance, but every feature indicated power and feeling”. However, most interesting of all, she added that most of the engraved portraits of her brother “are incorrect, some bear no resemblance”.